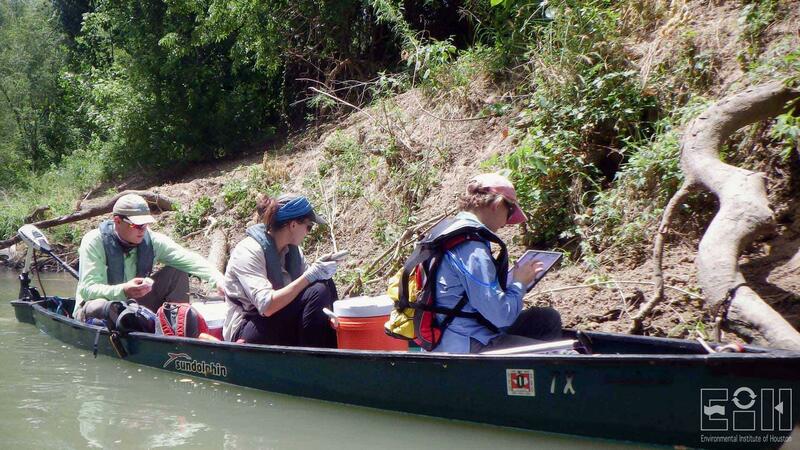 The Environmental Institute of Houston (EIH) is conducting the National Rivers and Streams Assessment (NRSA) for Texas by sampling 81 sites across the state in 2018 and 2019. 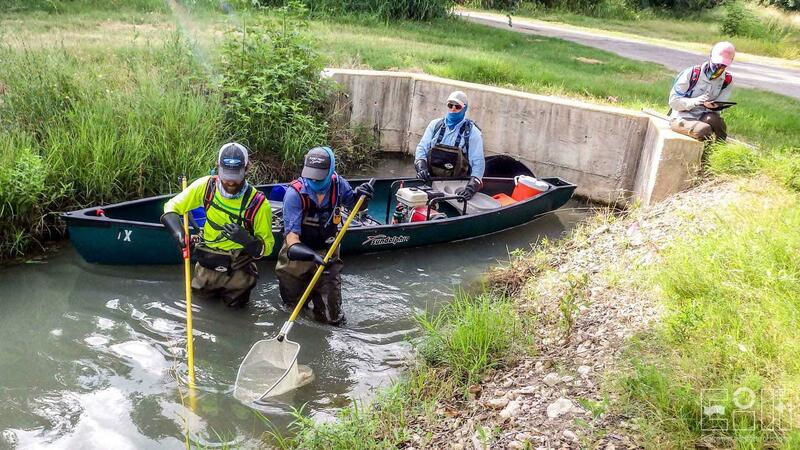 The project is a national assessment coordinated by the U.S. Environmental Protection Agency and is a statistical survey of the condition of our nation's flowing waters. It is designed to provide information on the extent of rivers and streams that support healthy biological condition and recreation, estimate impacts of major stressors that impact water quality, and provide insight into the condition of these waters nationwide over time. 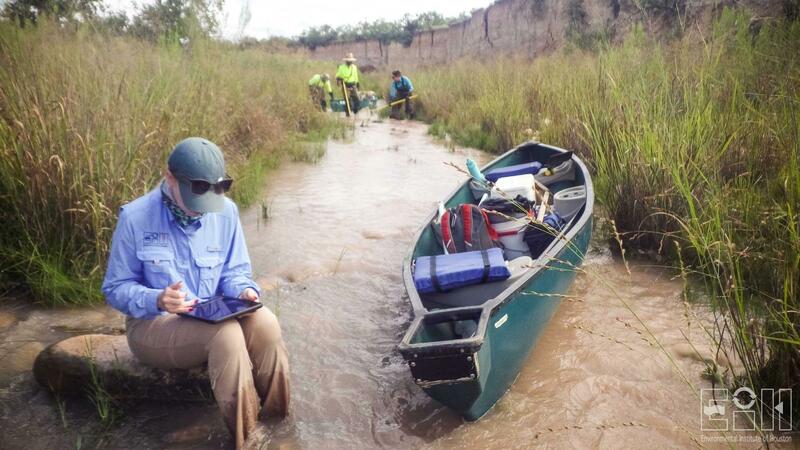 EIH has previously participated in the 2013-2014 NRSA by sampling 63 rivers and streams across the state. 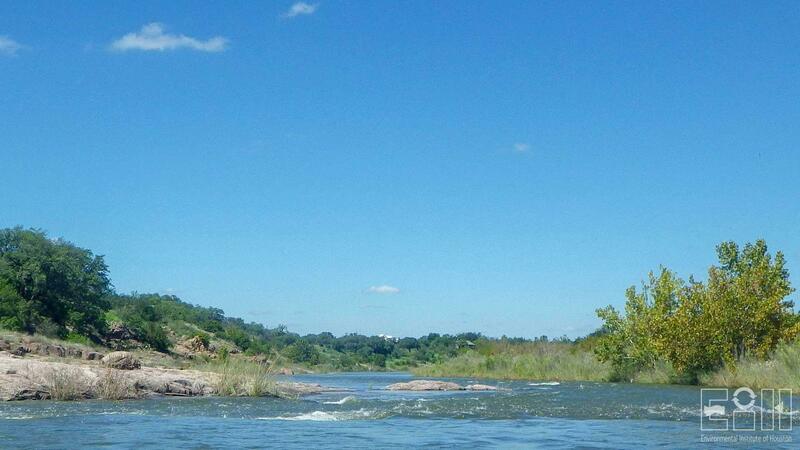 The NRSA is a statistical survey designed and coordinated by the EPA to evaluate the condition of the nation's boatable rivers and wadeable streams. The purpose of this survey is to generate statistically-valid and environmentally relevant information on the condition of the nation's flowing waters. Chau, K. and Gordon, M. 2019. 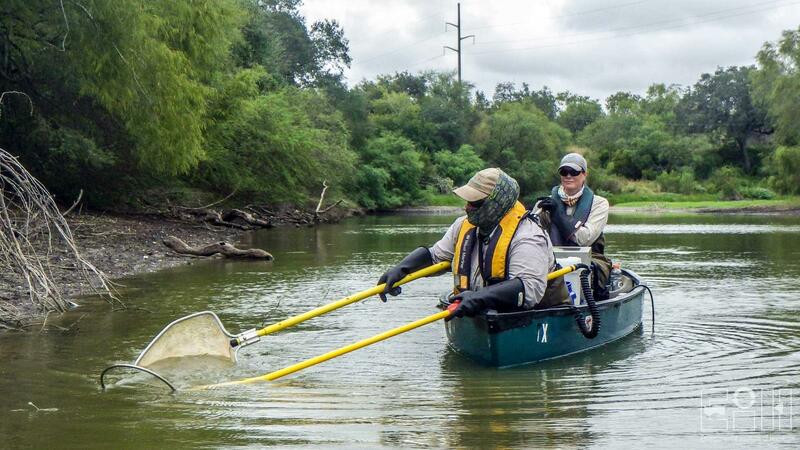 Tracking invasives in Texas: a comparison of spatial distribution of invasive fish over the last decade. Annual meeting of the Texas Academy of Sciences, Brownwood, TX. Poster. Scanes, C., Oakley, J., and Guillen, G. 2019. 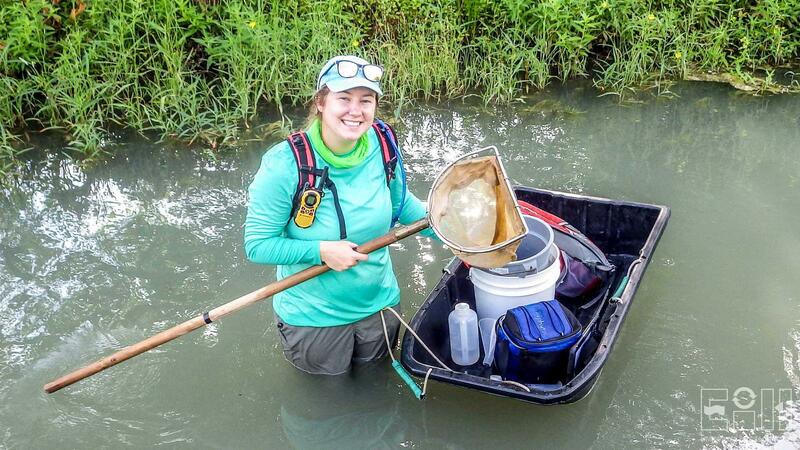 Using national surveys to evaluate the condition of Texas state-wide fish communities. Annual Meeting of the Southern Division of the American Fisheries Society, Galveston, TX. Presentation. Gordon, M. 2018. 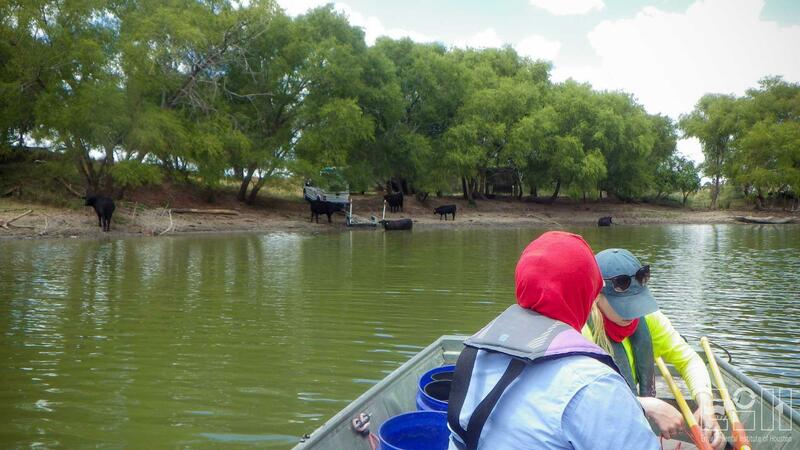 National Aquatic Resource Surveys—monitoring our state. 32nd Annual Surface Water Quality Meeting of the Texas Commission on Environmental Quality, Hunt, TX. Presentation.